In the heart of its cities, South Brazil appears to be booming. Streets, shopping malls, and churches are a constant overflow of activity. But underneath the facade of success looms the fractured foundation of a divided nation. Just minutes away from city centers, shacks line dirt roads where families residing in extreme poverty are struggling for access to basic needs like food and clean water. From the cities to the slums, the devastating effects of the worst recession in Brazil's modern history is no respecter of persons. The result? Self-reliance, inequality, intolerance, and corruption have divided government, churches, and families across the nation. 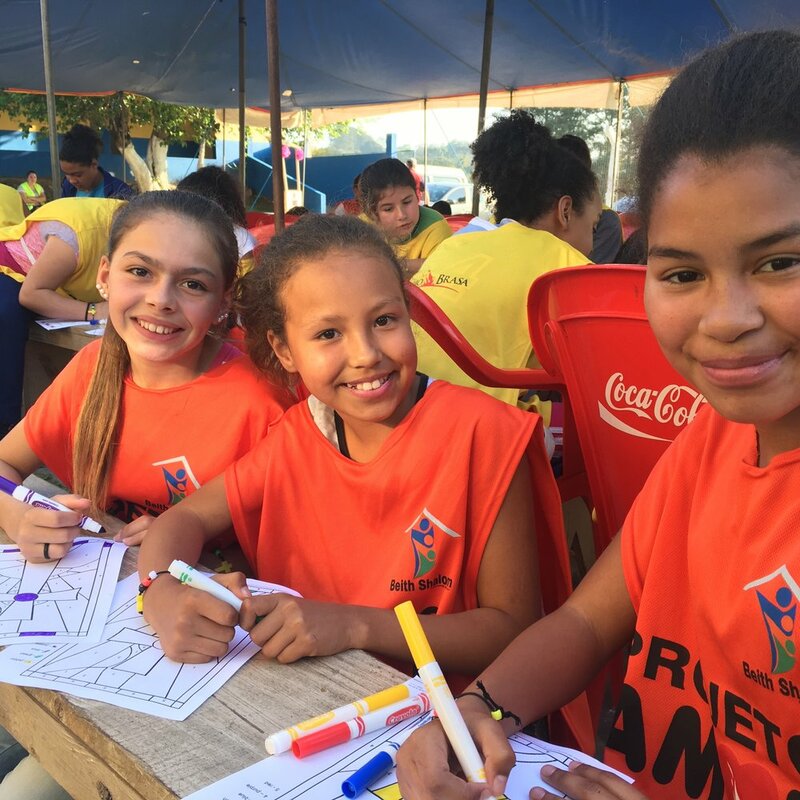 But with the help of Global Advance, the love and light of the gospel is breaking through the darkness and transforming hearts and communities in Brazil. The Esther Initiative's presence is strong in Brazil, where a long-term leadership mentoring multiplication strategy was launched in 2016. Building on this incredible foundation, we headed back to Porto Alegre this summer to focus on putting this leadership training into action. Our week started off by locking arms with local leaders in one of the most impoverished communities just outside the city. 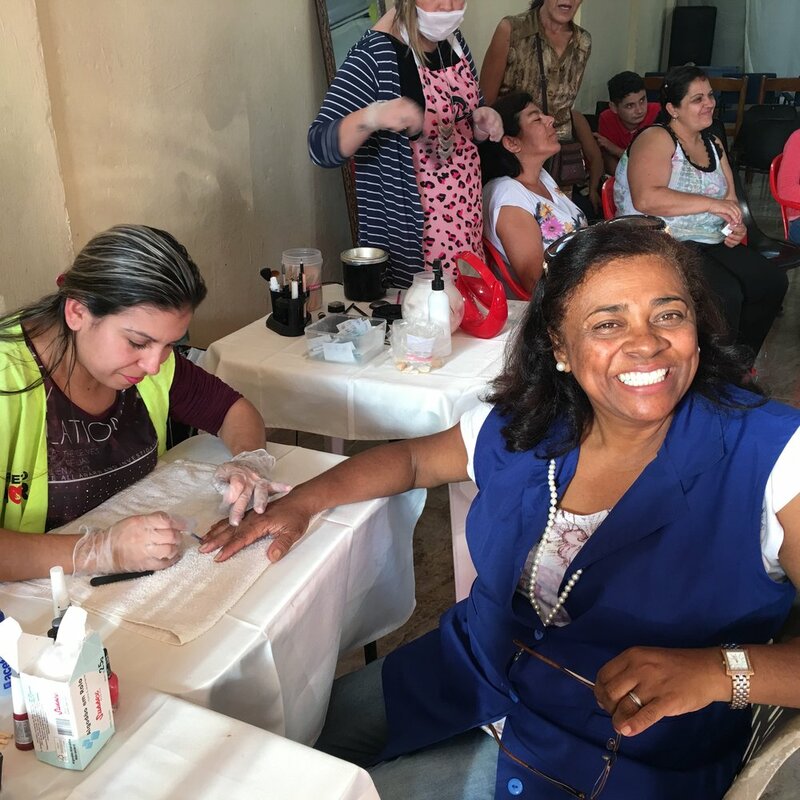 From a three day mini-vacation Bible school for the children, to beauty treatments and gospel-based teaching for women, our Esther team went to work to be the hands and feet of Jesus so that each one present felt valued and loved. Several local small business owners generously offered their unique products and services to demonstrate the love of Christ to over 200 women and children. Local churches heard of how we were engaging the community and unexpectedly showed up during the week to serve alongside us. Through intentional relationship-building and a clear presentation of the gospel, God moved in hearts and many placed their faith in Christ for the very first time. By the end of the week, new ministry relationships were formed and many local believers came together to support continued outreach efforts and community transformation. We wrapped up the week with our Esther Conference, where over 700 women from 26 churches were inspired, empowered, and activated to light their cities with the gospel. A powerful moment during the conference came when representatives from each of the 26 churches humbled themselves, repented, and gathered to pray for unity among their churches as they proclaimed that together their focus is Jesus, the message is the gospel, and the task is the Great Commission. 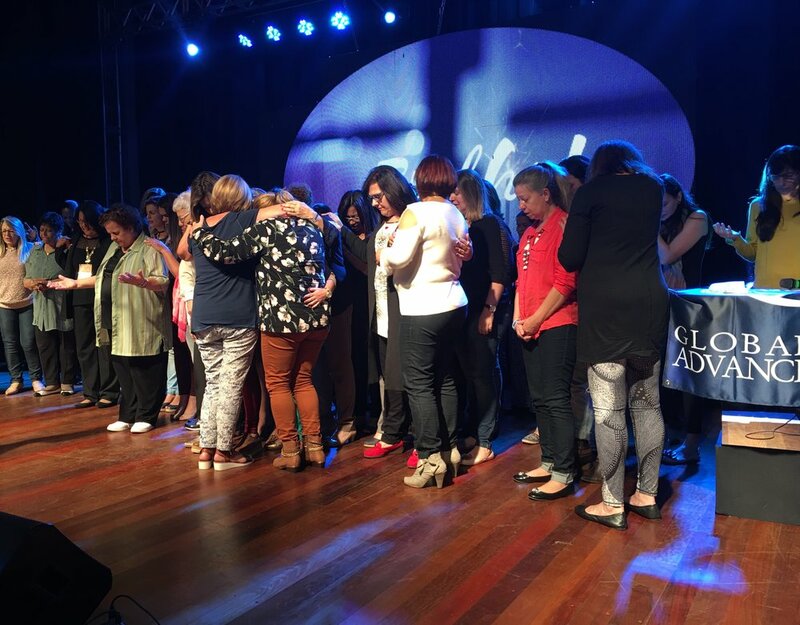 Global Advance is empowering women to come together in unity to SHINE in their important roles in God’s plan for their families, their churches, their communities, their nations, and the world! Through tears, one local leader beautifully summed up the week like this: "In unity we are called to serve together. This week God has generated new dreams in this place." 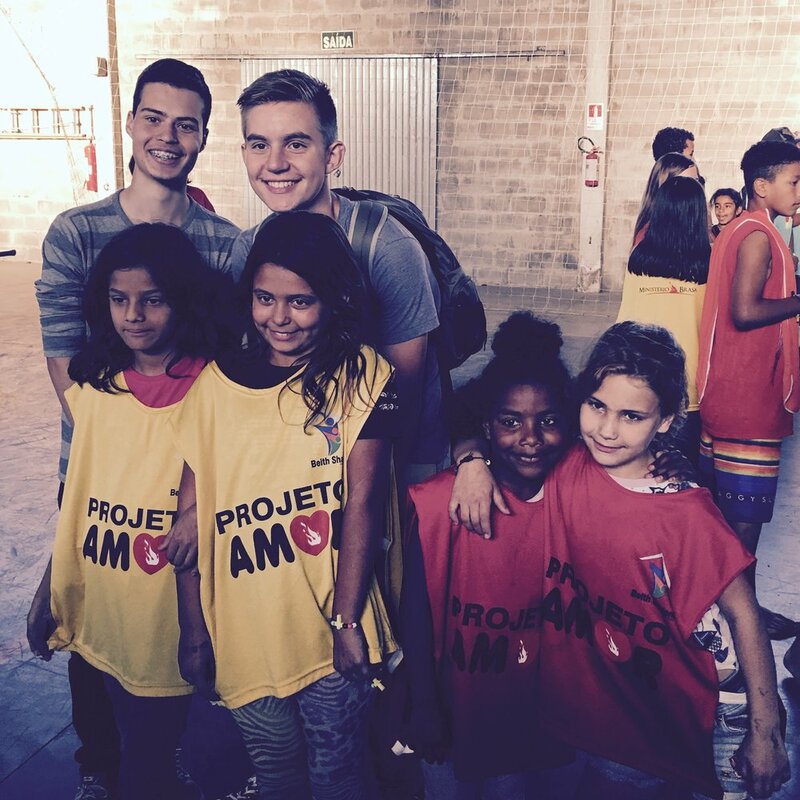 Love is at work, and one by one hearts and communities are being transformed in Brazil. With the power of God behind us, no soul is too lost; no community too broken. In community, we find strength. In unity, we shine brighter. Indeed, when it comes to advancing the gospel globally, we're better together. Older PostTHE GOSPEL’S POWER IN VIETNAM!